At the 227th meeting of the American Astronomical Society in Kissimmee, Florida there was a presentation of significant improvements that NASA obtained to the performance of its Fermi Gamma-ray Space Telescope. The data collected by its Large Area Telescope (LAT) instrument were analyzed again in what was called Pass 8 with a new software. 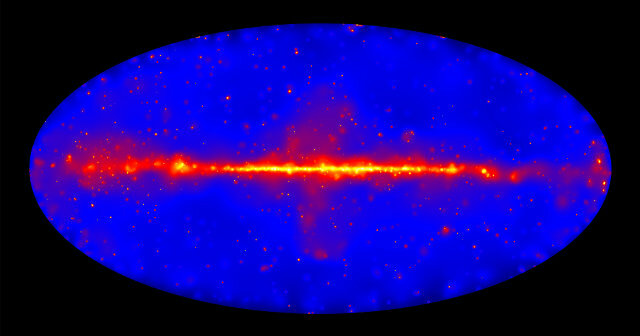 That allowed to discover new gamma ray sources that previously weren’t identified. At the same time it was possible to improve the ability of the LAT to determine the direction of the incoming gamma rays. 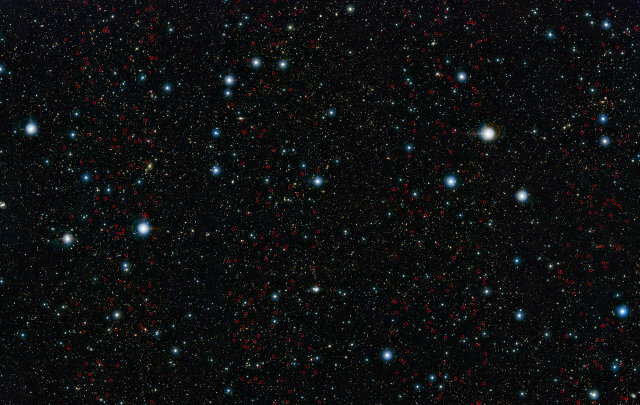 An article published in the journal “Astrophysical Journal” describes the discovery of the oldest giant galaxies carried out thanks to ESO’s VISTA (Visible and Infrared Survey Telescope for Astronomy) telescope. A team of astronomers led by Karina Caputi of the Kapteyn Astronomical Institute at the University of Groningen, Netherlands, identified galaxies that existed when the universe was between 750 million and 2.1 billion years old. This result is surprising because the birth of galaxies so massive wasn’t expected so soon. In recent days, the Japanese Suzaku space observatory has been deactivated. 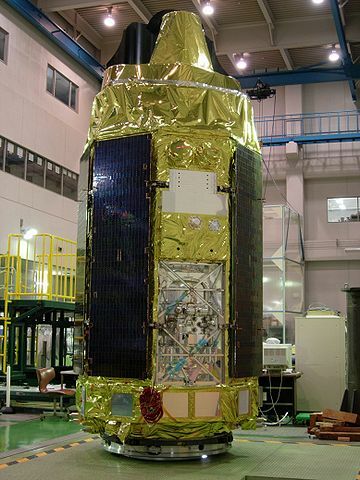 On August 26, 2015, JAXA, the Japanese space agency, communicated the decision to terminate the mission of this satellite specialized in X-ray astronomy. Communications between the mission control center and Suzaku had become intermittent since June 1, 2015 and JAXA, after trying to restore them, decided to start the deactivation procedures. 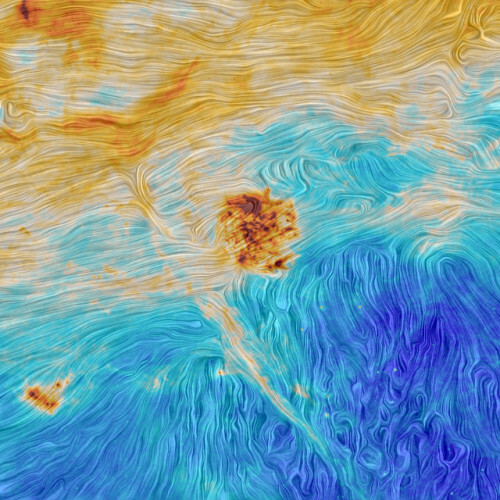 ESA has released an image created using data from the Planck Surveyor satellite offering a very special portrait of an interstellar filament and the Magellanic Clouds. Those are two dwarf galaxies that are part of the Milky Way’s neighborhood and Planck detected the dust between the stars within them during its mission. The main purpose of this satellite was to study the cosmic microwave background radiation (CMB or CMBR), but the data collected are also useful to map the galaxies’ dust and magnetic fields. 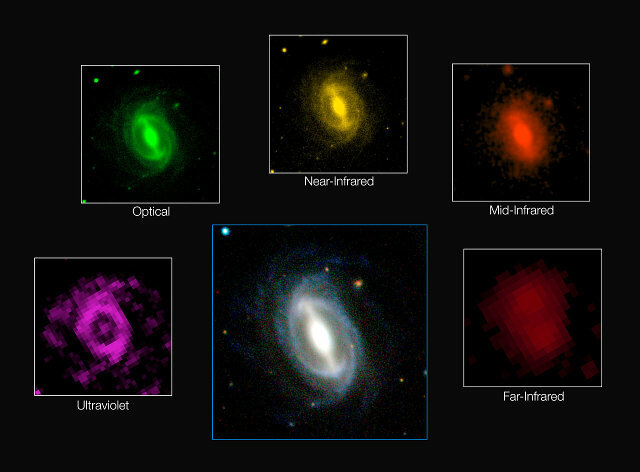 An international team of astronomers examined the data of more than 200,000 galaxies at different electromagnetic wavelengths. The conclusion is that in a section of the universe the energy output today is about half compared to two billion years ago. In essence, the universe is dying but you need not worry because it’s an extremely slow process. This research was presented at the International Astronomical Union XXIX General Assembly and will be published in the journal “Monthly Notices of the Royal Astronomical Society”.